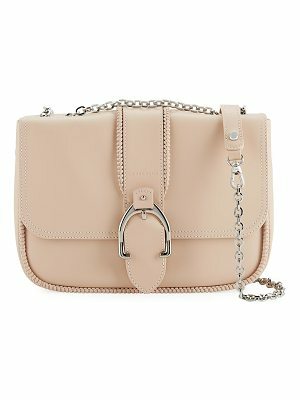 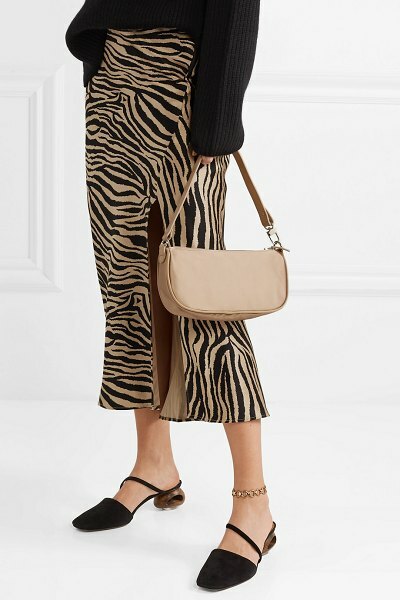 BY FAR's 'Rachel' bag is named after Jennifer Aniston's character in Friends and modeled on the accessories she carried on her way to Ralph Lauren or Central Perk. 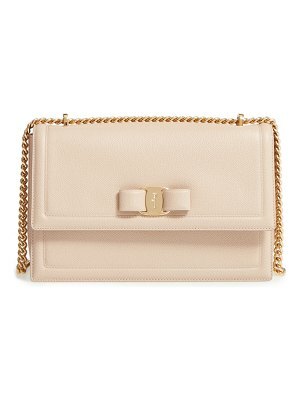 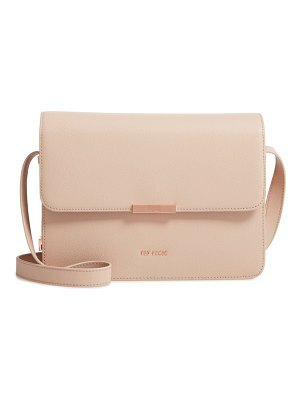 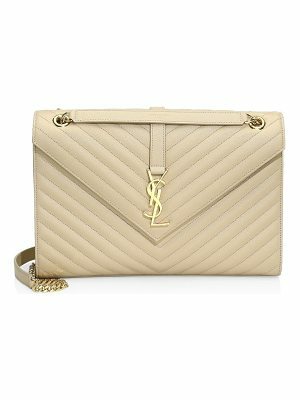 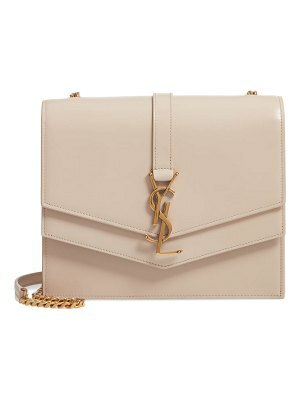 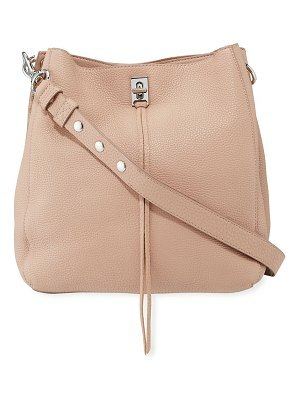 It's made from lustrous satin in a warm beige hue the brand sweetly compares to toffee. 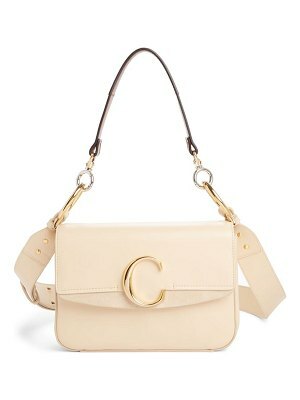 It has protective leather trims and a low drop to ensure it sits neatly under your arm.